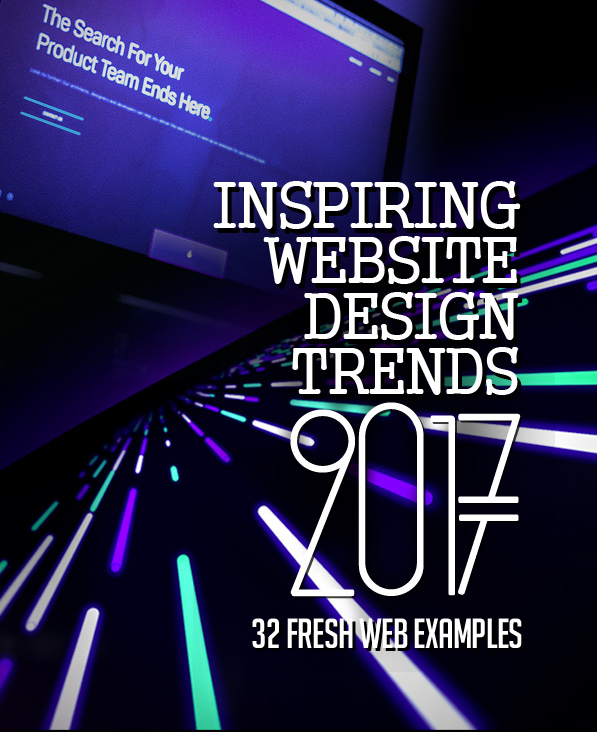 New web design ideas and 2017 trends that you must follow. 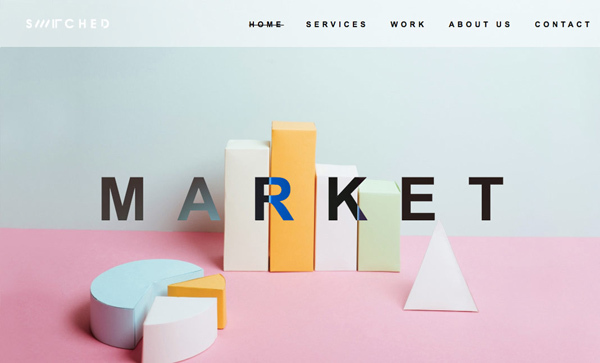 In past few years web design trends improvements very amazingly and growing up too fast like flat design and retro/vintage effect, big background, video with sound are appear in modern website designing. 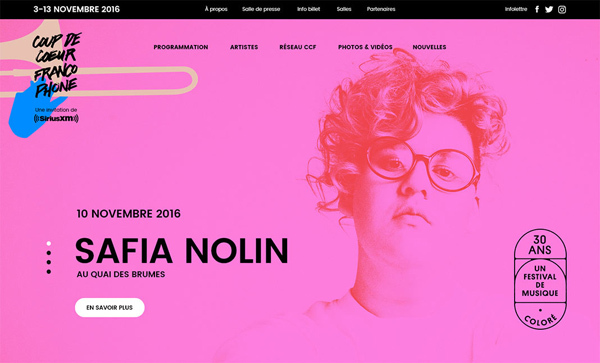 Today we are shared beautiful collection of Trendy Web Designs and 2017 Web Design Trends. 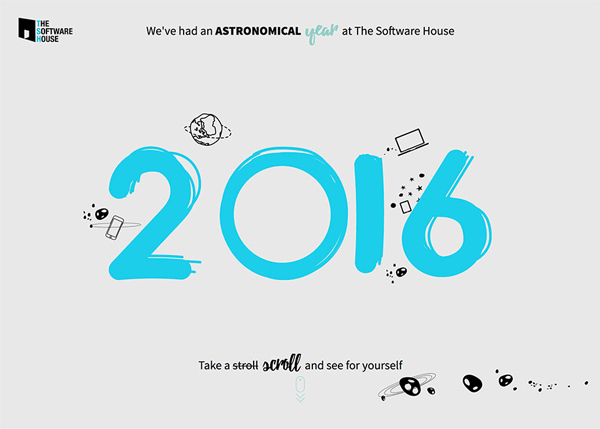 I hope your will enjoy and get some great ideas for your next web projects. 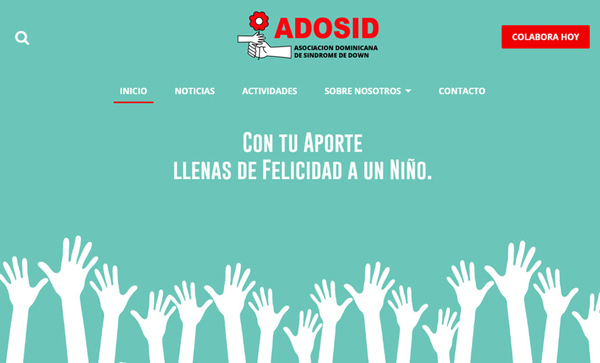 Adison Partners is a global, boutique talent management consulting firm focused on disruptive recruiting and industry innovation. 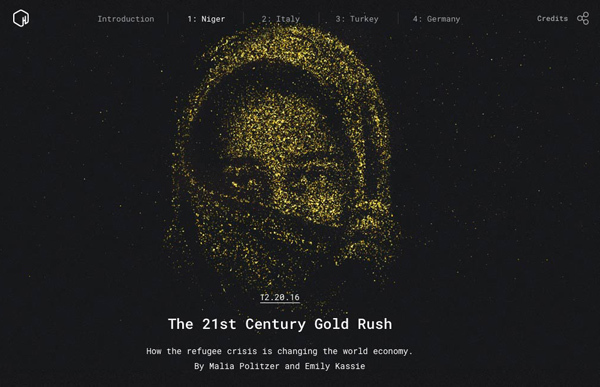 A Huffington Post Highline story: How the refugee crisis is changing the world economy. Push the limits and set your own standards with adidas Red Limit. 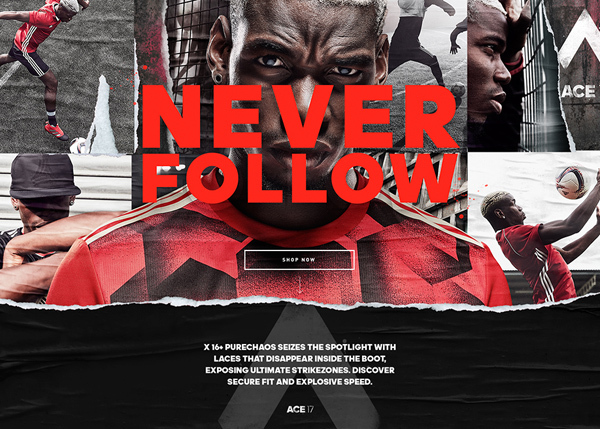 To promote the new Red Limit pack we created a seamless dot com experience as a part of the Never Follow campaign. Suki began with a philosophy to empower a new cult of hairdressers with education for change, and has simply evolved over time. 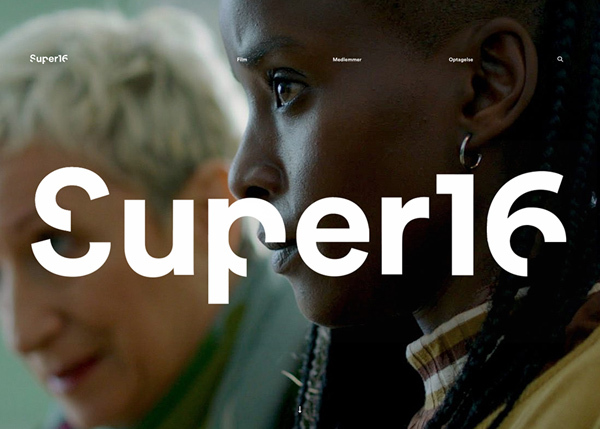 New site for the Danish non-traditional film school Super16. 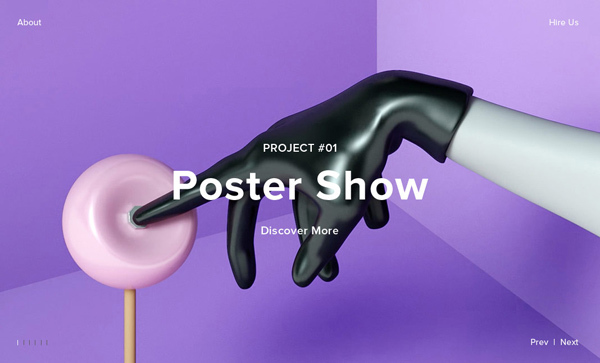 Check out their incredible portfolio of films, history & fantastic members. 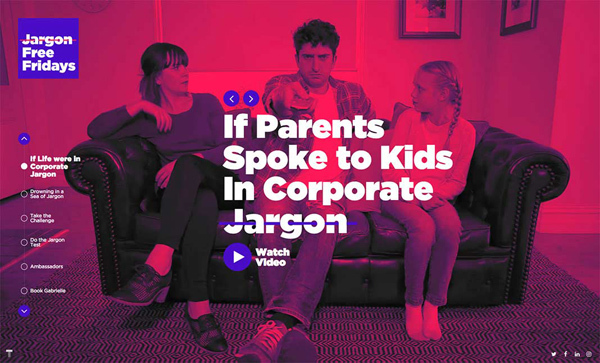 Branded corporate site with new brand proposition “Entertain Your Career”, BGM and Black Board art movie. 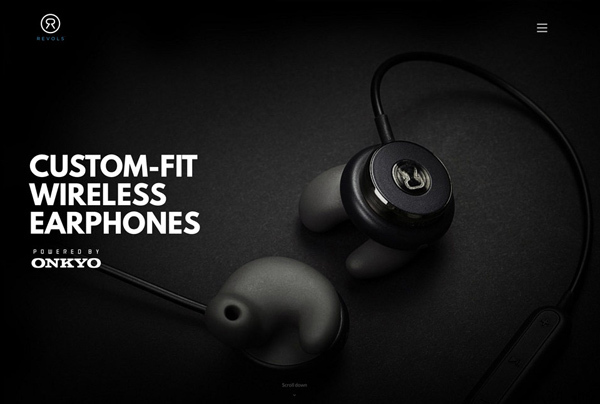 Revols Earphones are premium custom-fit earphones that mold to your ears in seconds. Coup de coeur francophone is celebrating their 30th this year! 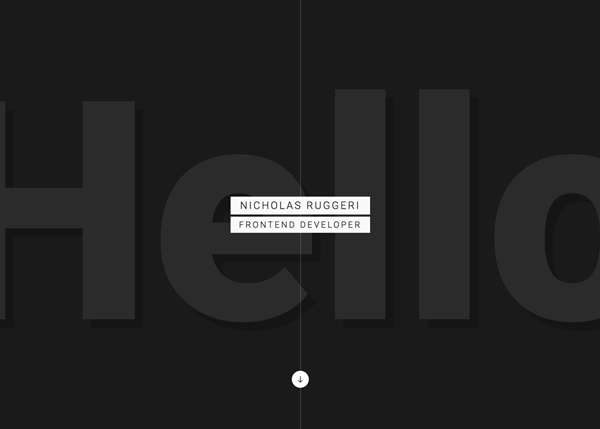 I’m Nicholas, an Italian guy living in Italy, where I work as a frontend developer. 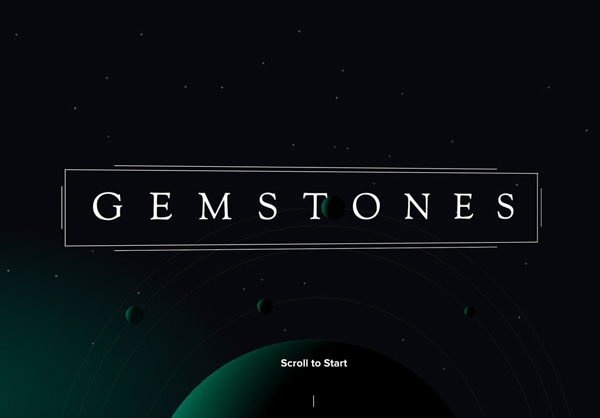 Elespacio presents Gemstones, a 3D puzzle game set on a faraway galaxy. Explore the ruins of four moons and find the key to save your planet. 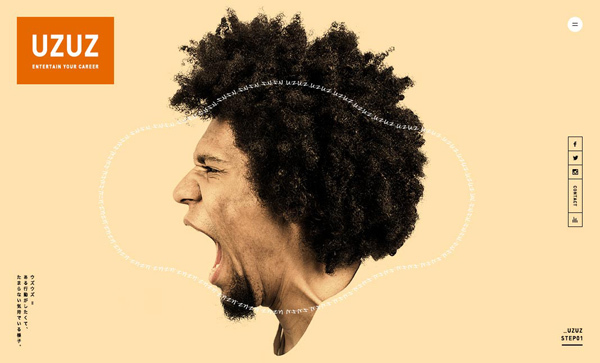 Change the way we communicate in business, moving away from the default of corporate jargon that disconnects and isolates people. 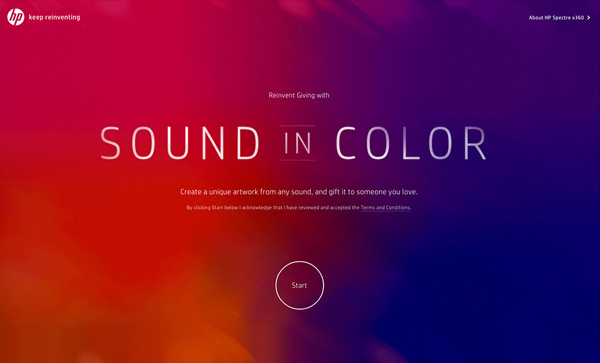 ‘Sound in Color’ by HP lets you create a gorgeous one-of-a-kind artwork by capturing audio from your computer or handheld Android. 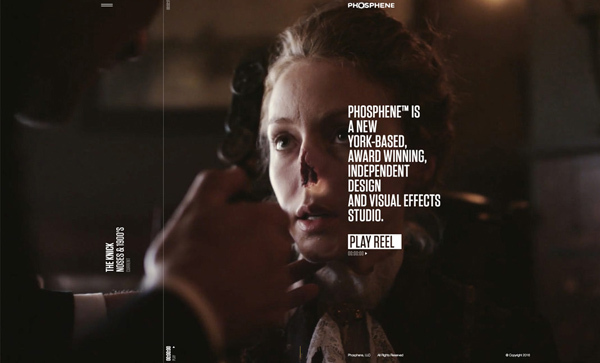 New York based visual effects studio Phosphene wanted to revitalize their online presence. 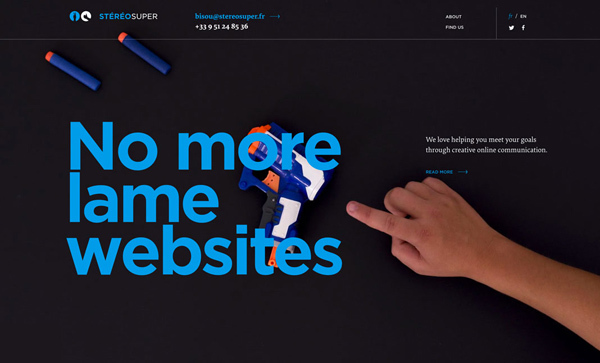 At Stereosuper, we love helping our clients meet their goals through creative online communication. 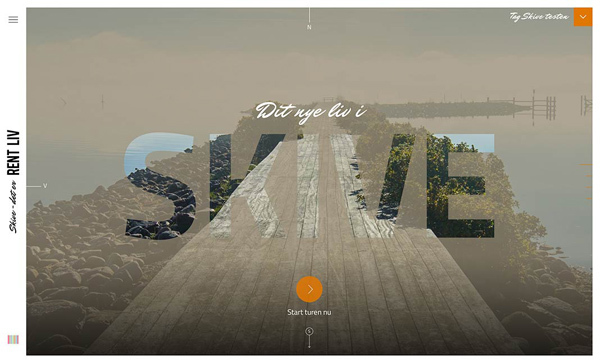 Newcomers website for the region of Skive in Denmark. Shows all the attractions with the use of 360 technology. 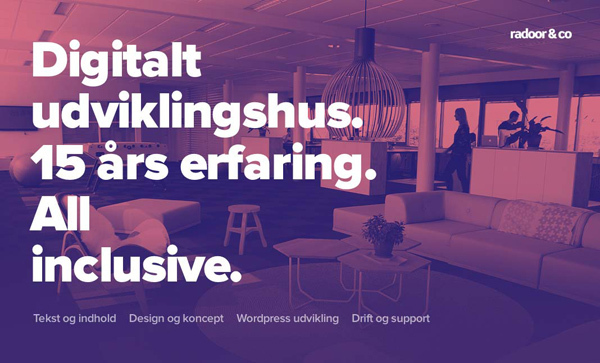 We are a quality-driven digital design and development agency from Odense, Denmark. We think. 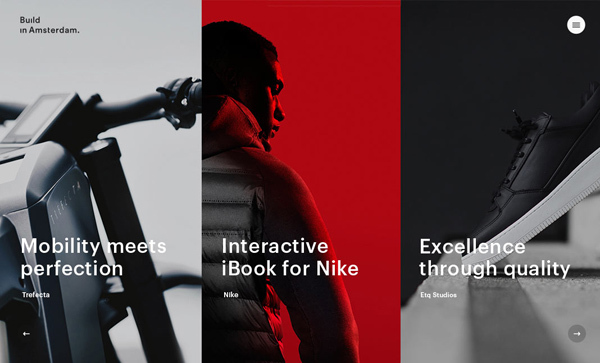 We design. We code. 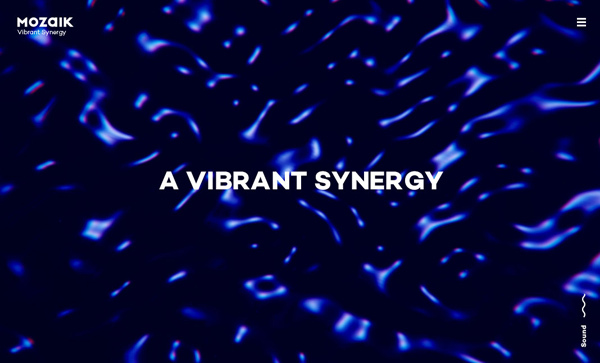 Switched is a design and development duo based in Bendigo, Australia. 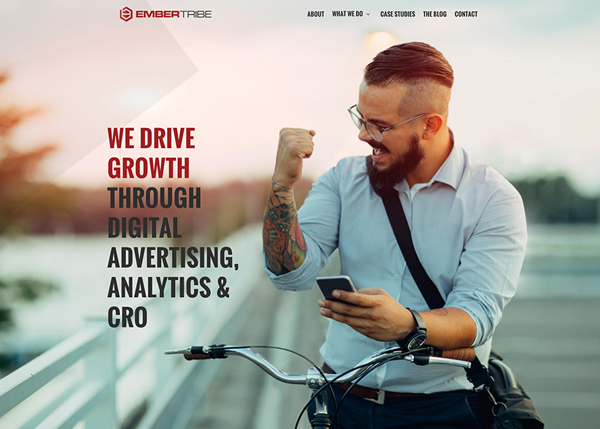 EmberTribe is a digital advertising shop driven by design thinking and a relentless pursuit of results. 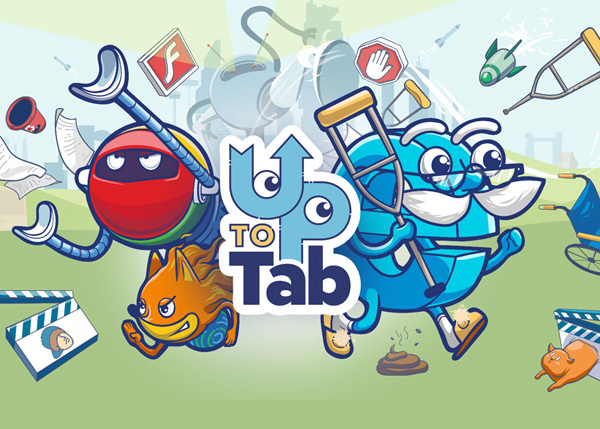 UpToTab is a new cross-platform browser HTML5 game. It’s written on the Phaser framework with the latest web technologies. 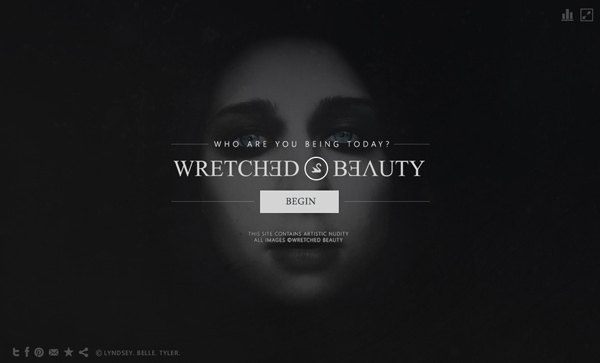 You can play it in any modern browser or mobile device. 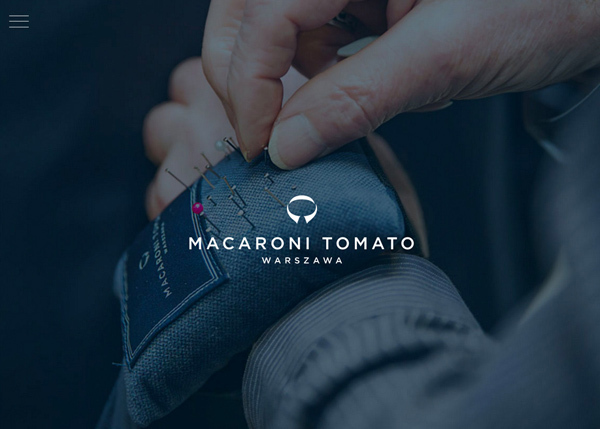 Website, blog and on-line shop dedicated to Polish taylored menswear. 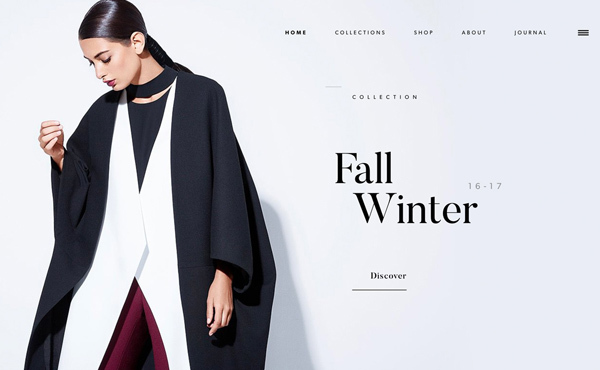 The elegant use of typography, colors and delicate animations highlight the sophistication of the offered products. The interactive showcase of artist, writer, realist ‘Lyndsey Belle Tyler’. Who are you being today? 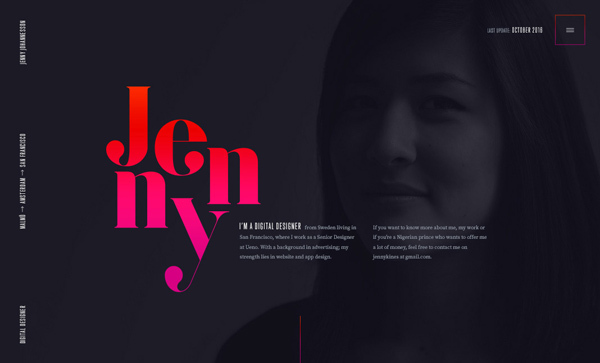 Personal portfolio site of Jenny Johannesson. Designed by Jenny in California, built by Aristide Benoist in France. 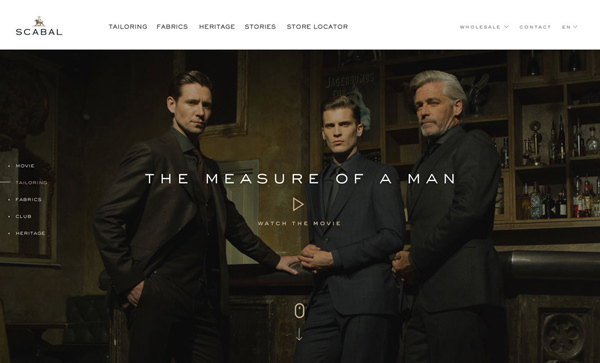 Scabal is a unique player in luxury clothing for men that creates exceptional fabrics, made-to-measure clothing and ready-to-wear. Drawing inspiration from art, architecture, and global culture, BOUGUESSA combines straight-lined designs with elegant sophistication. 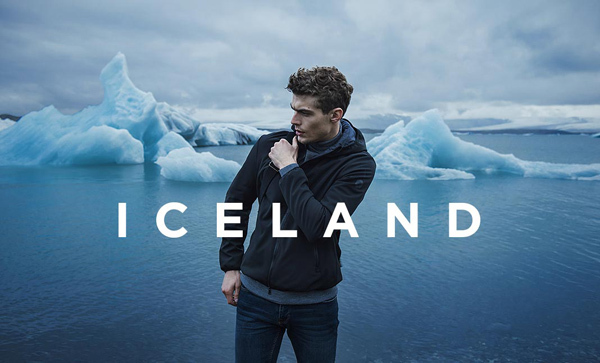 Double Eight, outerwear a visual expression of their personality. Unleash your inner Mustang, anywhere. 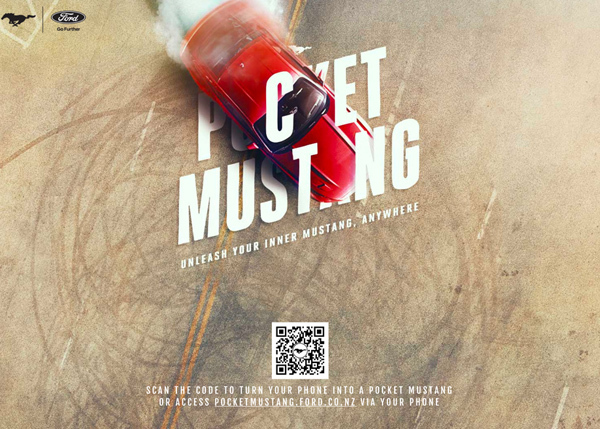 Turn your mobile into a Ford Mustang and show off your drifting skills. Unlock awesome badges and watch a real Mustang unleash your moves. 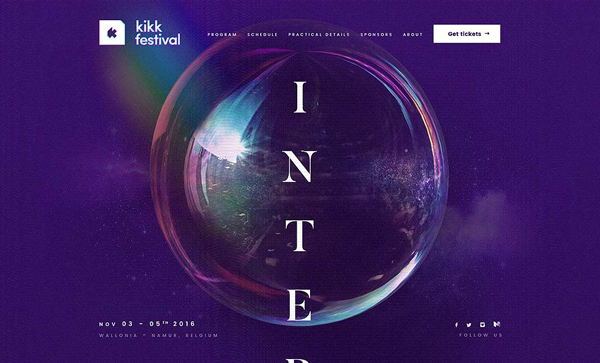 KIKK is an international festival of digital and creative cultures. Bello: Virtual Experiences to overtake the boundaries of known.